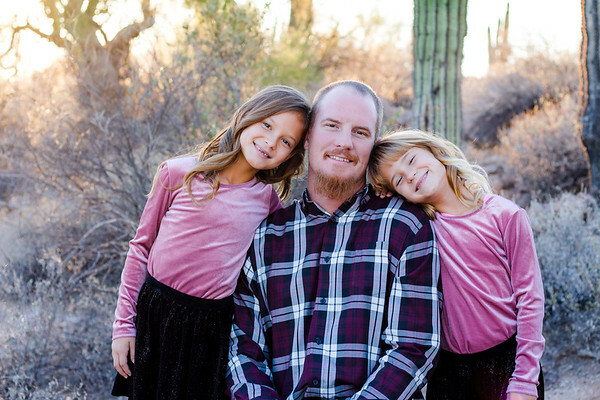 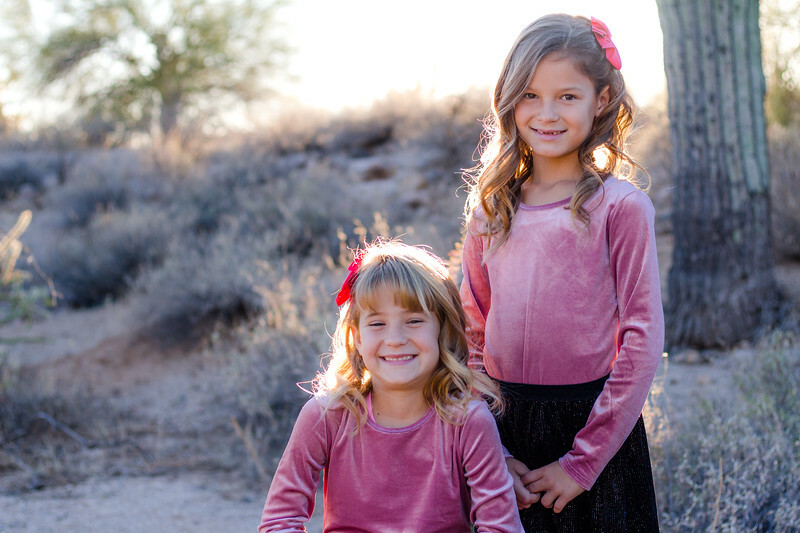 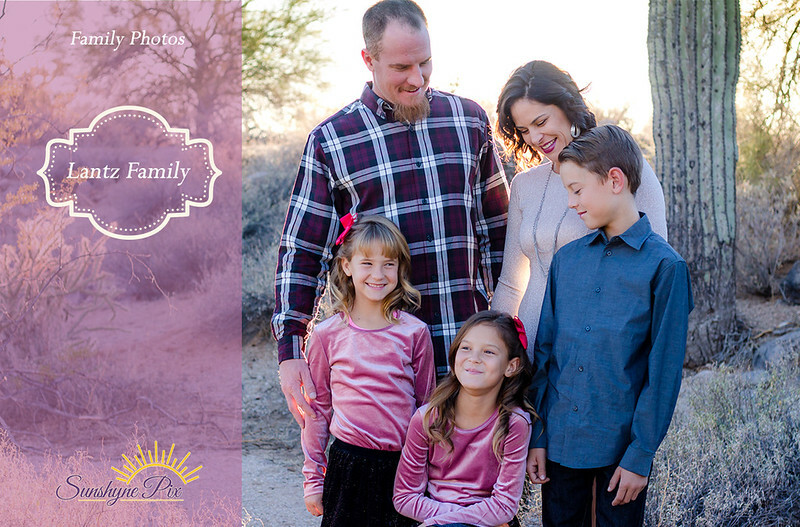 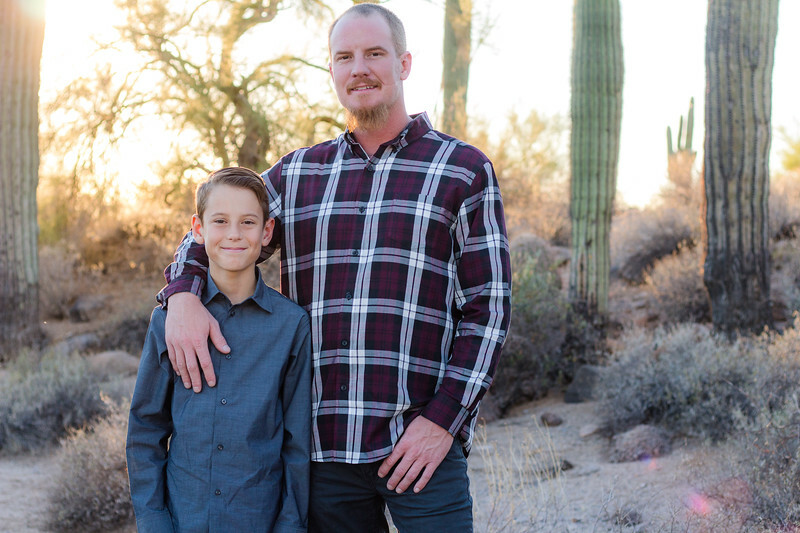 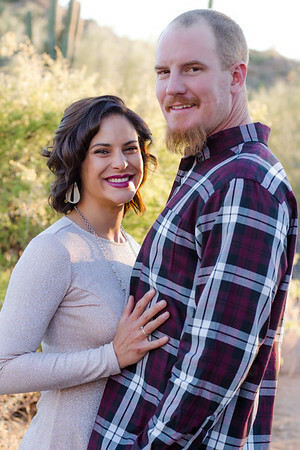 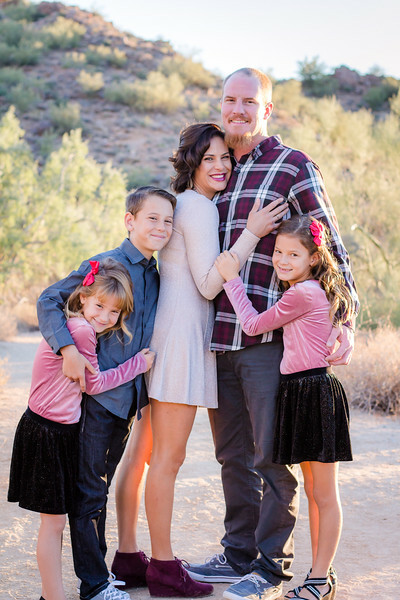 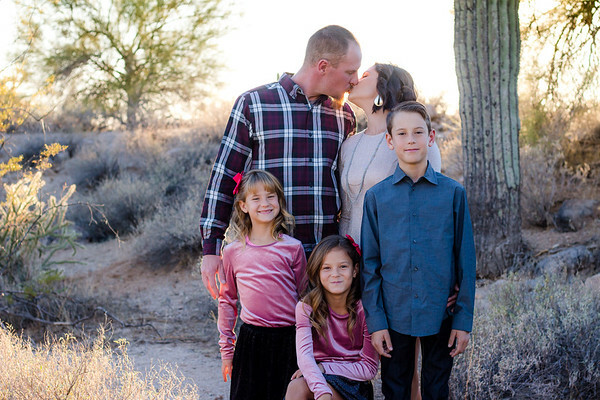 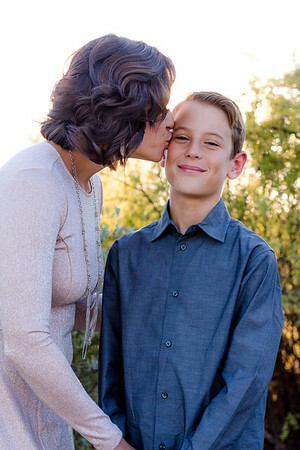 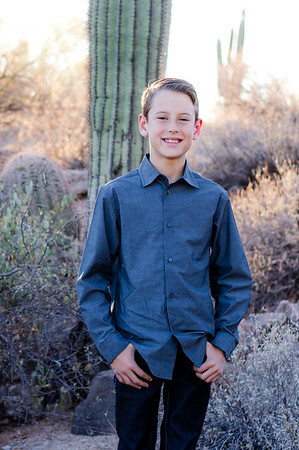 I love this family, and I love their Desert Family Photo session we shot at Usery Mountain Park in Mesa, AZ. 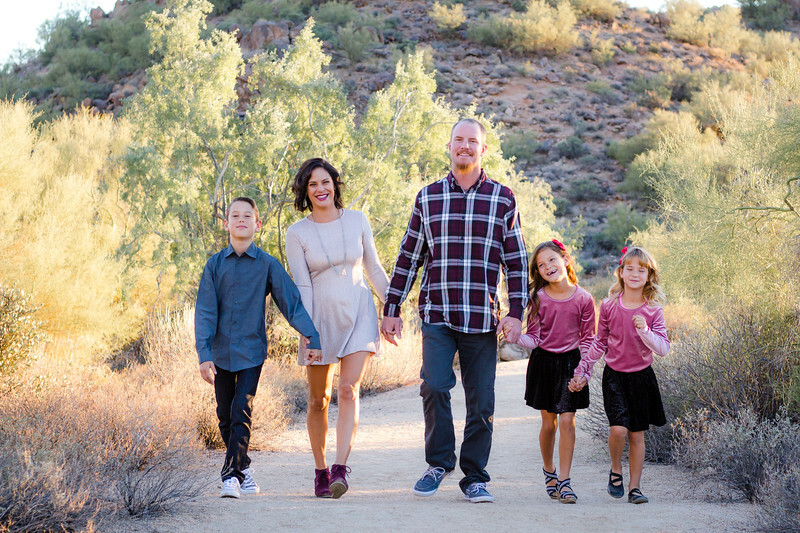 Mom did a great job styling the whole family. 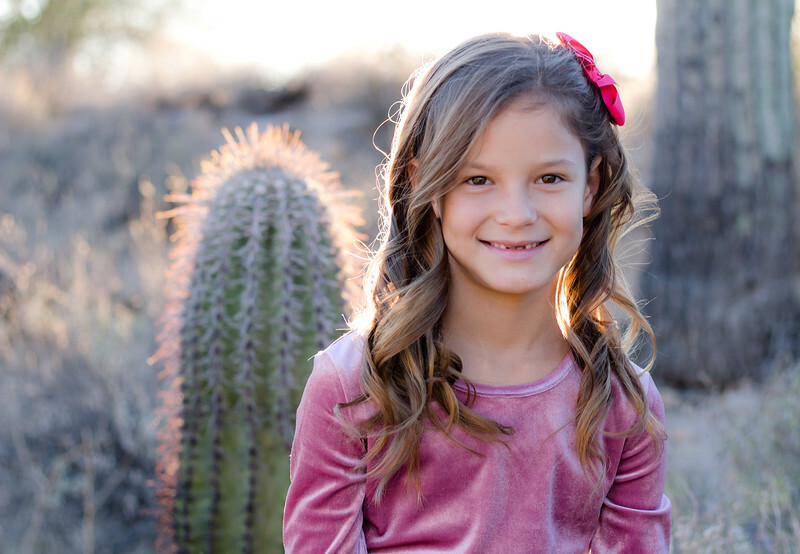 I love the soft pink tones against the light green desert cactus. 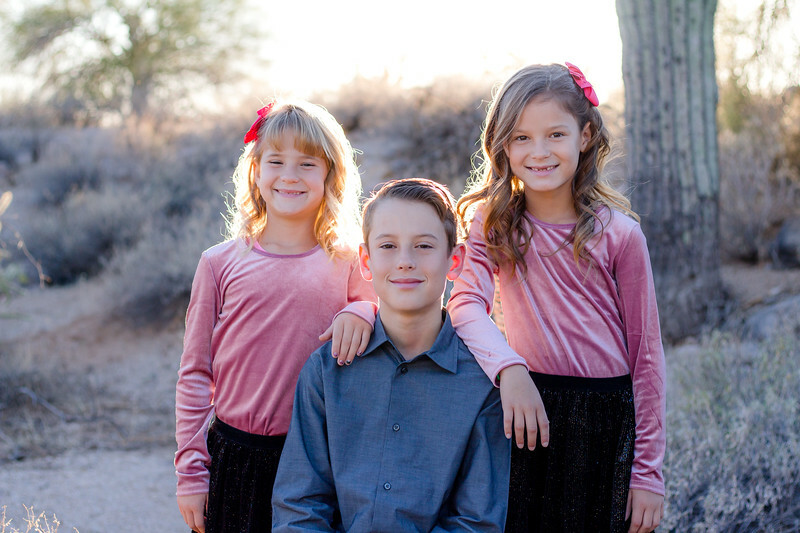 The kids were a dream to photograph, so cooperative... ha ha.. that's not always the case. 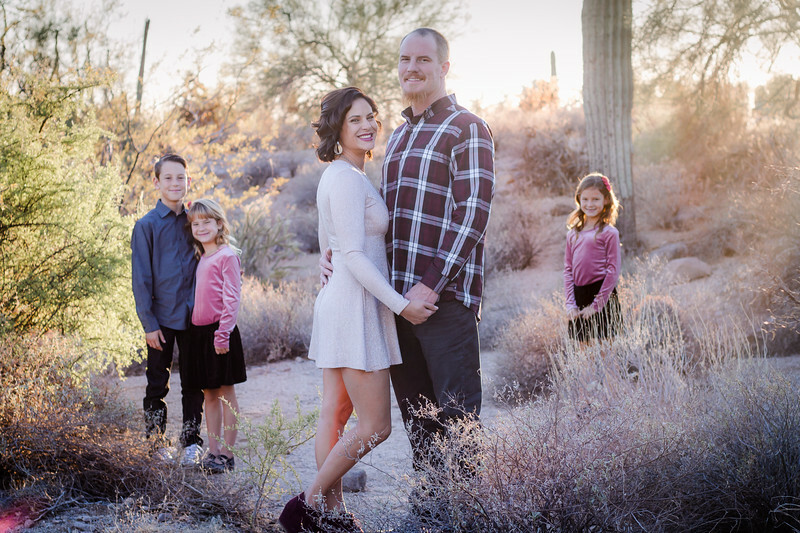 So glad I got to document their family for 2017. 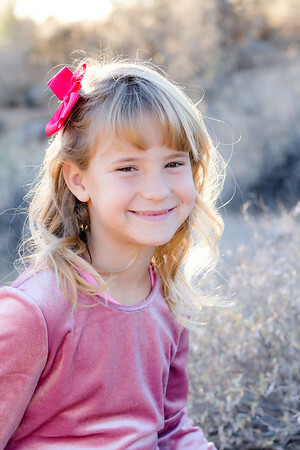 Kids grow so fast and everybody keeps on changing.